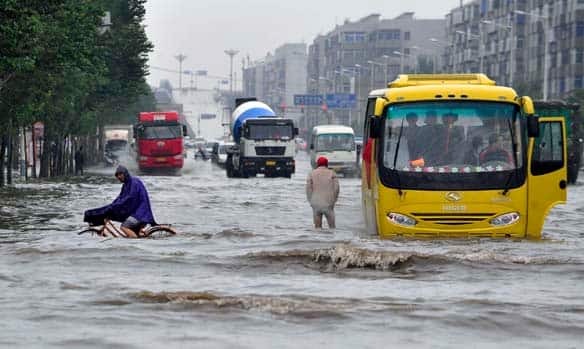 Ankitesh Unleashes.....: China: A land ravaged..
More than five million people have been displaced or otherwise affected by flooding, as torrential rains continues to lash eastern and southern China. On the other hand many streams and lakes along the Yangtze River have almost dried up. The world's third-largest river -- stretching from the Himalayas thousands of miles to the east meeting the sea -- has been experiencing its worst drought in decades. Almost 35 million people across five provinces on the middle and lower reaches of the Yangtze have been affected to different degrees by the drought. Chinese officials say extreme weather caused by climate change is to blame.